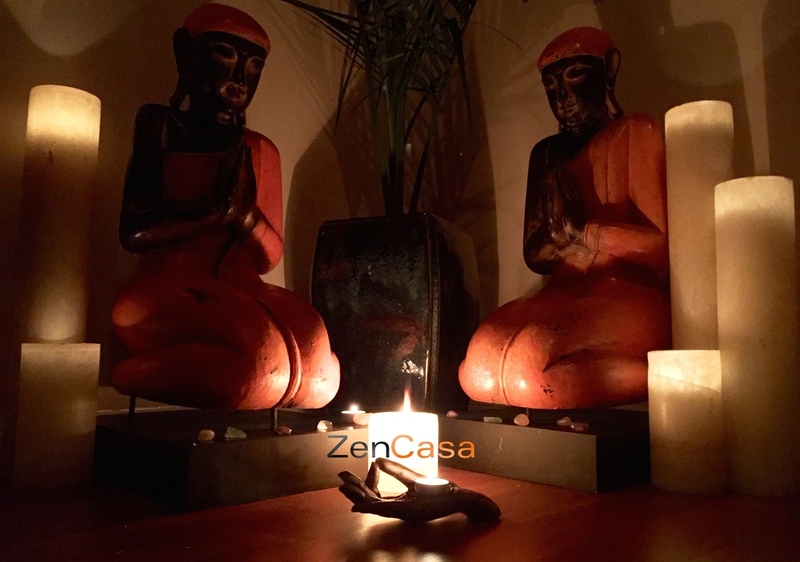 Bring zen into your casa, workplace, or community! Zen Casa worked with the employees and the patients of TPAN (Test Positive Awareness Network) helping to heal the body and restore peace of mind. Save $20 on your first yoga session!! Free Parking!!! Located on-site behind the building. Also meter parking is available. For every action there is an equal and opposite reaction. Just as Newton’s 3rd law of physics is applied universally, so too are the laws of spirituality. Learning spiritual principles is the first step in the ascension of consciousness. One of the cornerstone principles of spirituality is the law of cause and effect. Your thoughts, behaviors, and actions create specific effects that manifest and create your life as you know it. Whether conscious to the formula or in denial, we are all in a continuous state of creation. To follow us on Social Media and stay in the know, click the icons below. Join us to receive news, updates, and discounts for events. We respect your privacy. Information provided will not be given out to third parties.